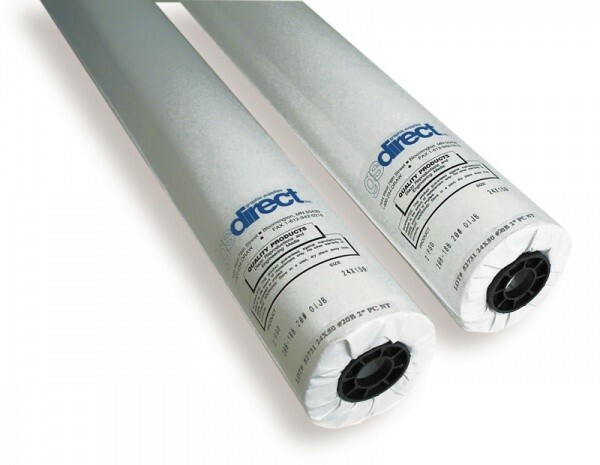 4 mil Double Matte Xerographic, Laser/Copier Film - GS Direct, Inc. This Film is a heat stabilized polyester film with an excellent drafting surface that is imageable on both sides. In addition, our film has anti-static properties and excellent toner adhesion.